Molinari, an Austrian, has been Opel's CFO since 2005. MUNICH -- Opel's finance chief Marco Molinari quit to pursue other interests a day after the board of parent General Motors Co. ousted CEO Fritz Henderson. He joined GM in 1991 as senior financial analyst at the GM treasurer's office in New York and has held several leadership positions with GM and Opel, including assignments in New York, Argentina, Belgium, Switzerland, Germany and Mexico. He served in eight countries on three continents. Opel Managing Director Hans Demant said Molinari was instrumental in helping Opel win a bridge loan from the German government when GM went into short-lived bankruptcy earlier this year. "During a very difficult period, Marco Molinari has done a great job for our company and has proven his financial expertise” Demant said in a statement. 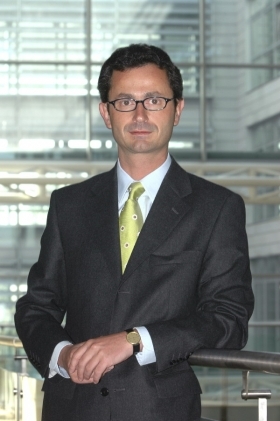 Molinari led the Olympia turnaround program at GM Europe and Opel from 2001 to 2003.